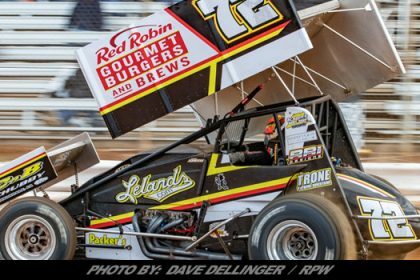 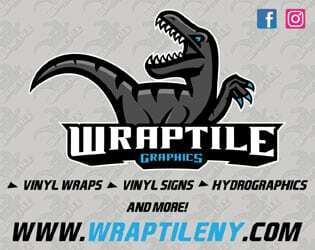 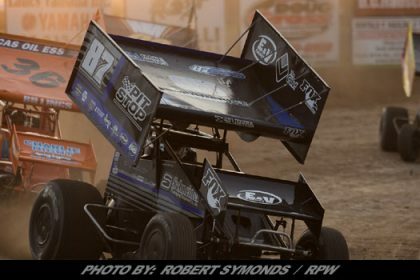 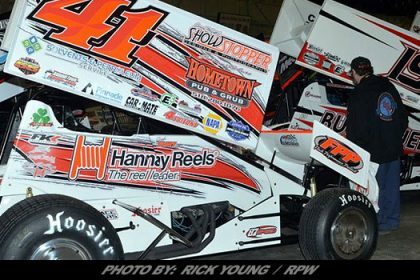 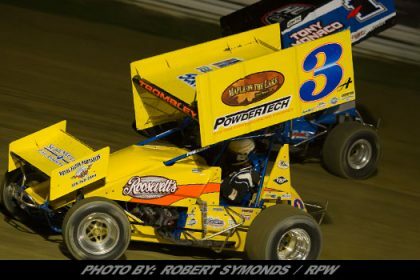 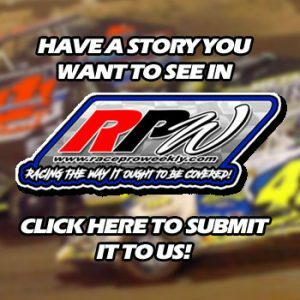 Story By: DAVE MEDLER / BREWERTON & FULTON SPEEDWAY – BALDWINSVILLE, NY – As the successful 2018 racing season is now in the rear-view mirror, management of the Brewerton Speedway and Fulton Speedway are pleased to announce the 2019 weekly divisions to give competitors a jump on their plans for the 2019 racing season. 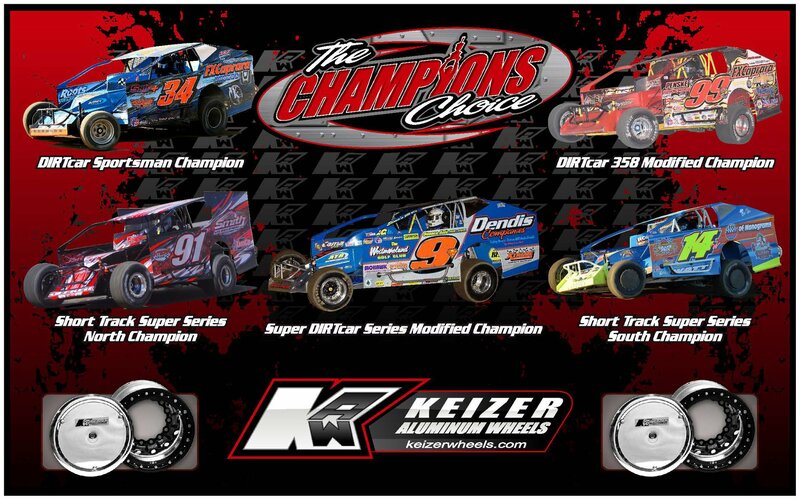 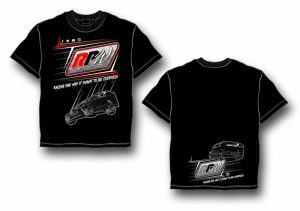 Brewerton Speedway will again host the Tracey Road Equipment DIRTcar Big Block Modifieds as the headline division in 2019, with DIRTcar 358-Modifieds mixing in at a 2400 lb minimum weight. 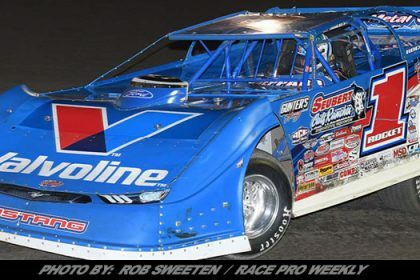 Staple support classes, DIRTcar Sportsman, STARS Mod Lites and the 4-Cylinders will all return to the ‘D-Shaped Dirt Demon’ as weekly fixtures. 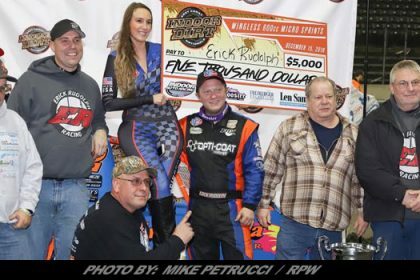 Management looks to build on the first-year success of the DIRTcar 358-Modifieds as they will again anchor Fulton’s weekly program. 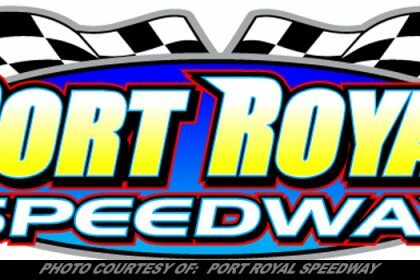 Continuing as signature support classes at Fulton Speedway will be DIRTcar Sportsman, Billy Whittaker Cars & Trux RUSH Late Models and the E&V Energy Novice Sportsman. 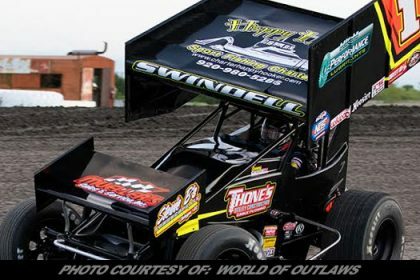 The Wight’s and the entire staff of both speedways would like to thank all the fans, race teams and marketing partners for a fun and successful season and look forward to an exciting 2019 campaign.